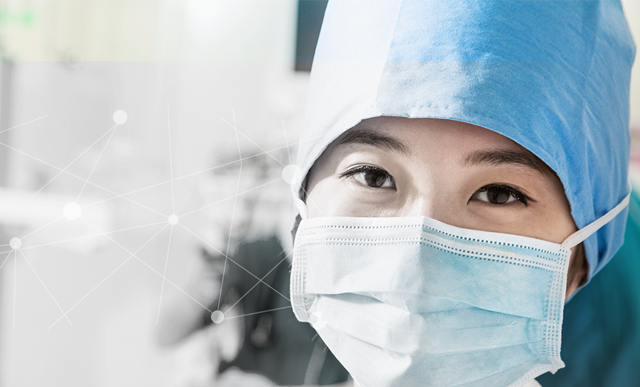 With a long-term commitment to improving the quality of care for surgical and critical care patients through education, Edwards clinical education (ECE) meets you no matter where you are in the learning process — with a continuum of resources and tools that continuously support you as you solve the clinical challenges facing you today, and in the future. Click video above to review our education website and resources. Please click below if you need support with the clinical education website, or if you are looking for any specific course or resource.